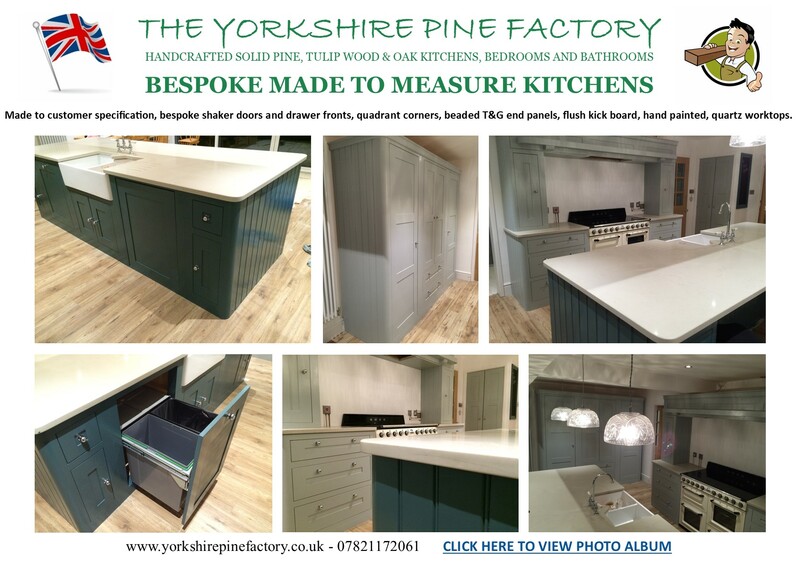 You can view our solid pine & oak kitchens and furniture in our 11,000 sq ft design and manufacturing centre. Prior to visiting or factory please contact us to make an appointment, click here to contact us or contact us on 07821172061. For directions please click on the image above. Yorkshire Pine Factory, Hope Hall Mill, 69-71 Union Street, Halifax, HX1 2LB. We are proud that all our furniture and kitchens are handmade in Britain. 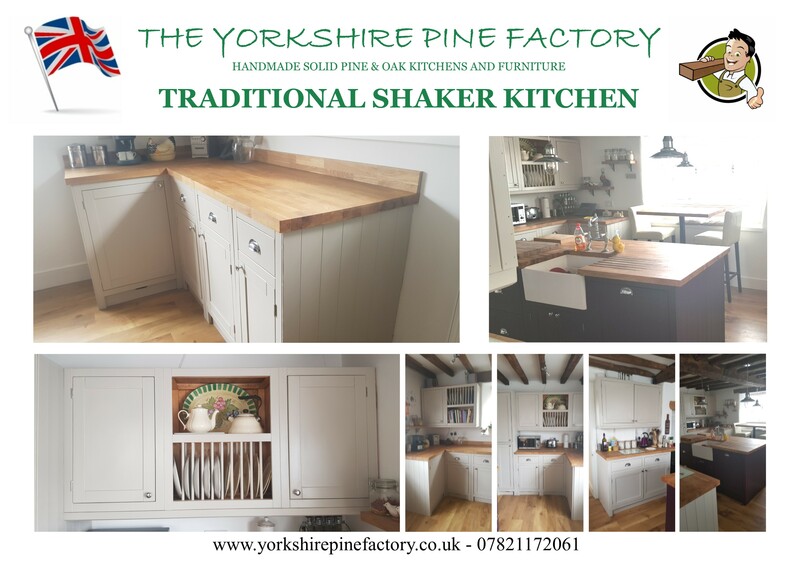 All our kitchens and furniture is handcrafted in our factory to the highest quality standard without compromise on quality. We primarely use solid pine or solid oak but we can manufacture using any type of wood. In order to minimise impact on the environment we use timber that is supplied from renewable sources. We can quote to hand or spray paint, lacquer, wax or stain in any finish. 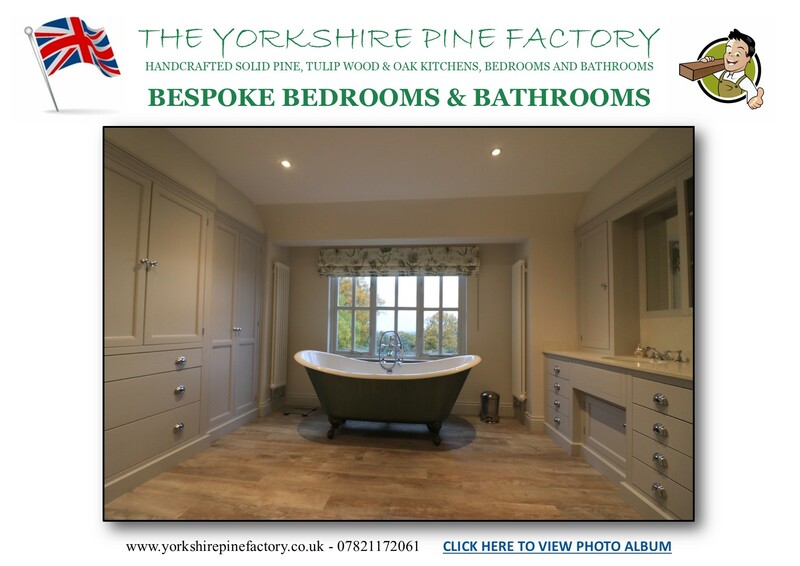 For a quote please click here to contact us , email a drawings/sketch to yorkshirepinefactory@hotmail.com or call 07821172061. 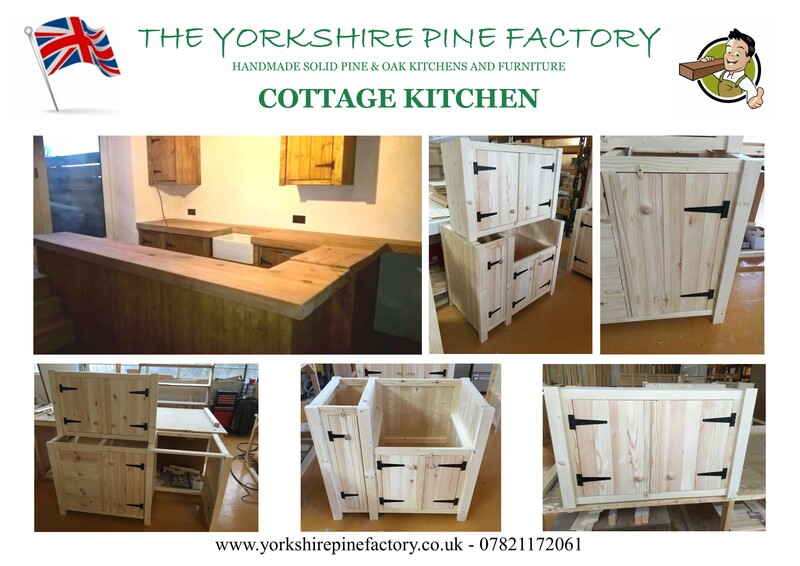 All our furniture is supplied in natural pine or oak. We can quote to hand or spray paint, lacquer, wax or stain in any finish. 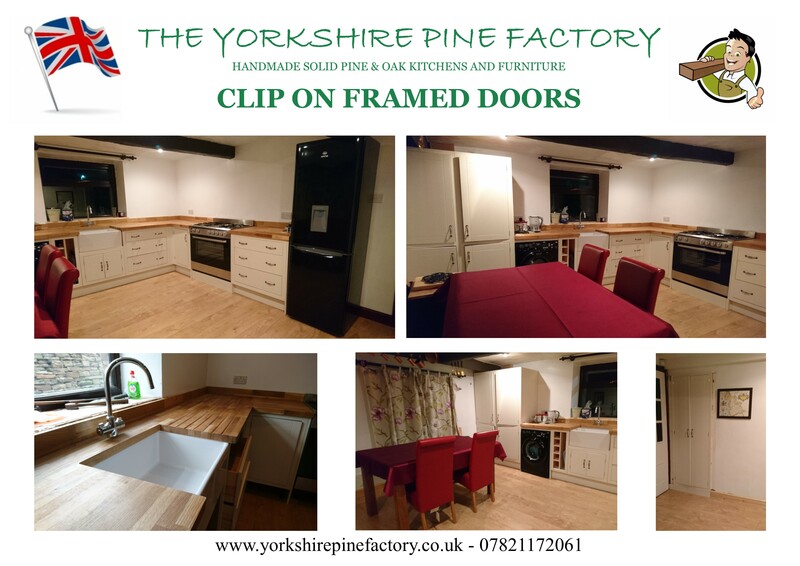 For a quote please click here to contact us , email a drawings/sketch to yorkshirepinefactory@hotmail.com or text a photo image of the drawing/sketch to 07821172061. 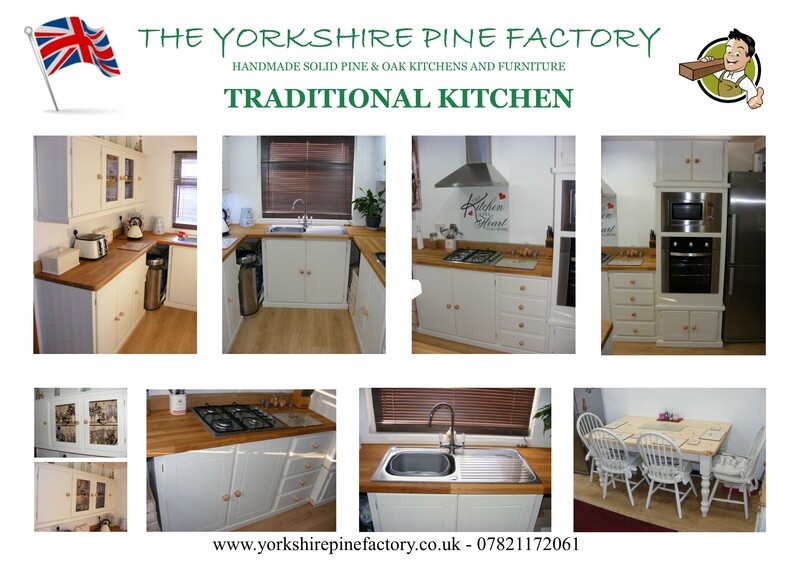 All our kitchens and furniture is supplied in natural pine or oak. We can quote to hand or spray paint, lacquer, wax or stain in any finish. 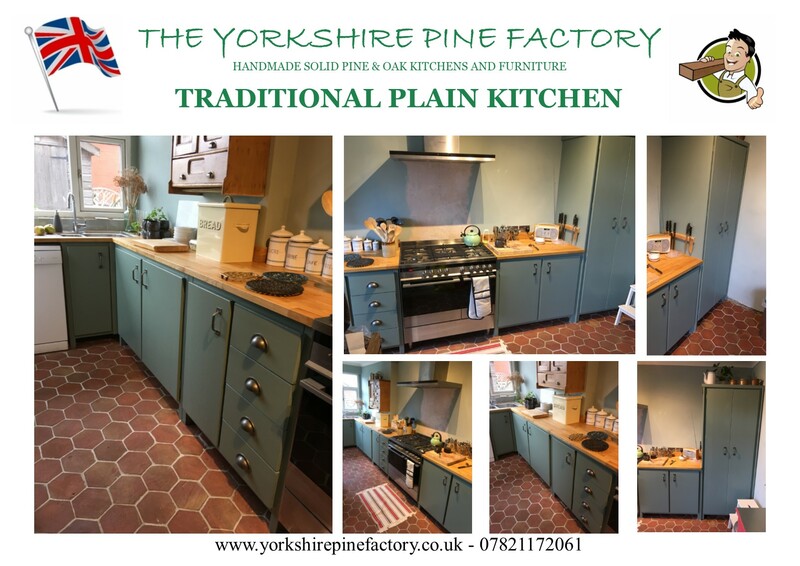 You can view our solid pine & oak kitchens and furniture in our 11,000 sq ft design and manufacturing centre. Prior to visiting or factory please contact us to make an appointment, click here to contact us or contact us on 07821172061. 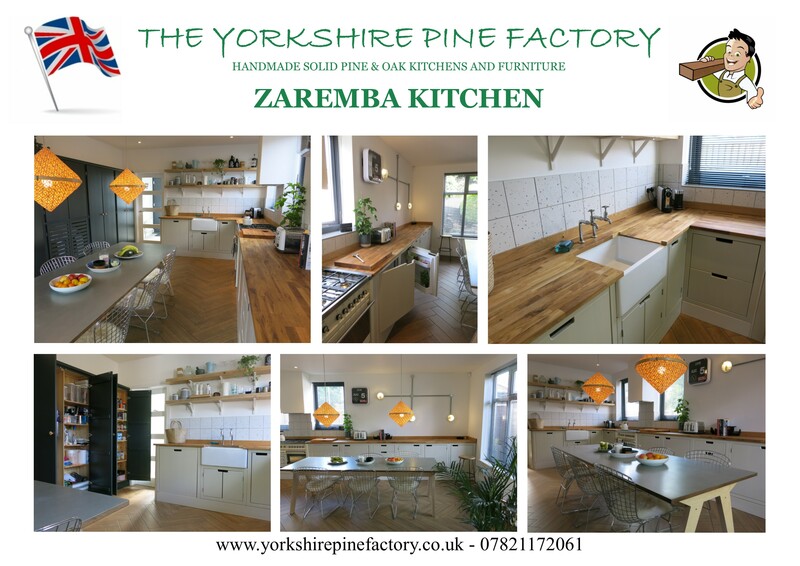 For directions please click here >> Yorkshire Pine Factory, Hope Hall Mill, 69-71 Union Street, Halifax, HX1 2LB.